Hi guys. What a great, busy year! I hope yours was full of great events and memories. Mine sure has — from watching my son grow minute-by-minute, this has been a very rewarding year, indeed. 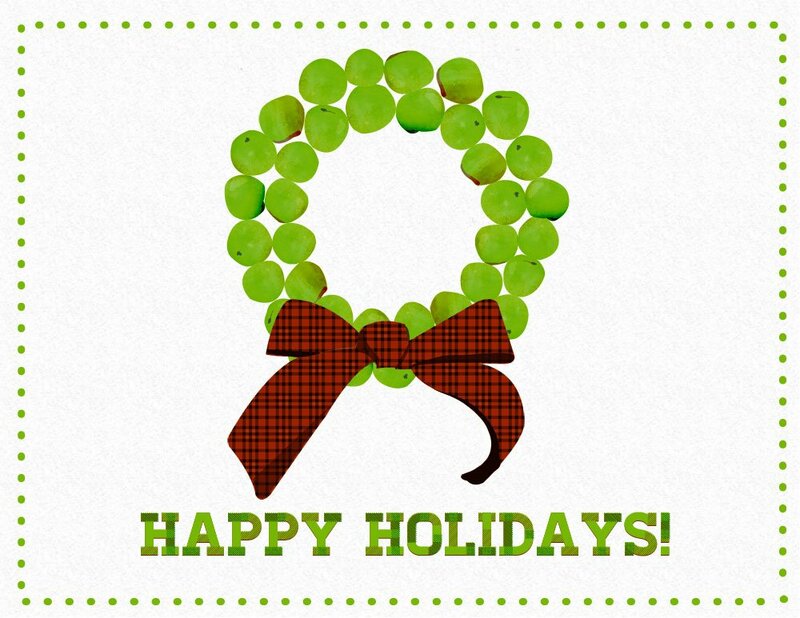 Anyway, attached is a holiday card I did for Green Apple Acupuncture. All the best to you and yours for a wonderful season and a happy, prosperous new year!